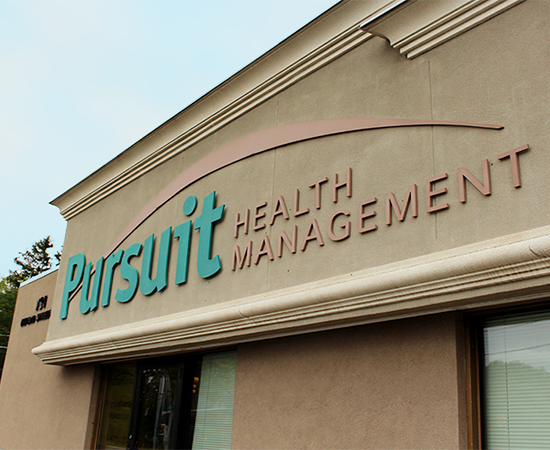 For over 20 years, Pursuit Health Management located in London, Ontario, has provided a unique combination of rehabilitation services throughout Southwestern Ontario. 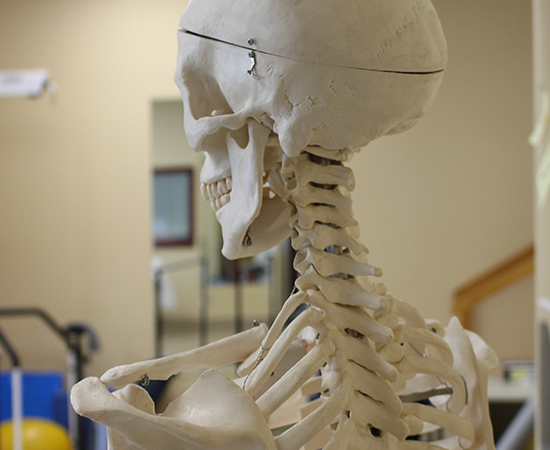 Our talented team of healthcare professionals works closely with patients, their families, medical professionals, legal representatives and insurers to achieve mutual goals focused on patient recovery. Mission Statement: To achieve outstanding health management outcomes through education and a focus on solutions that restores function, independence and employability. 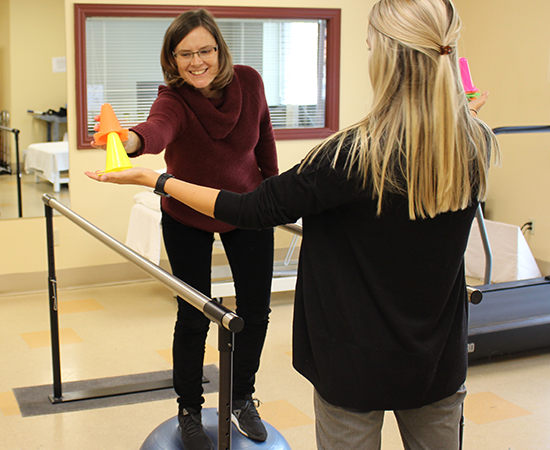 Our healthcare rehabilitation professionals undertake comprehensive assessments to address your physical, cognitive or psycho-social impairments, followed by focused treatment sessions to eliminate or decrease your functional barriers. 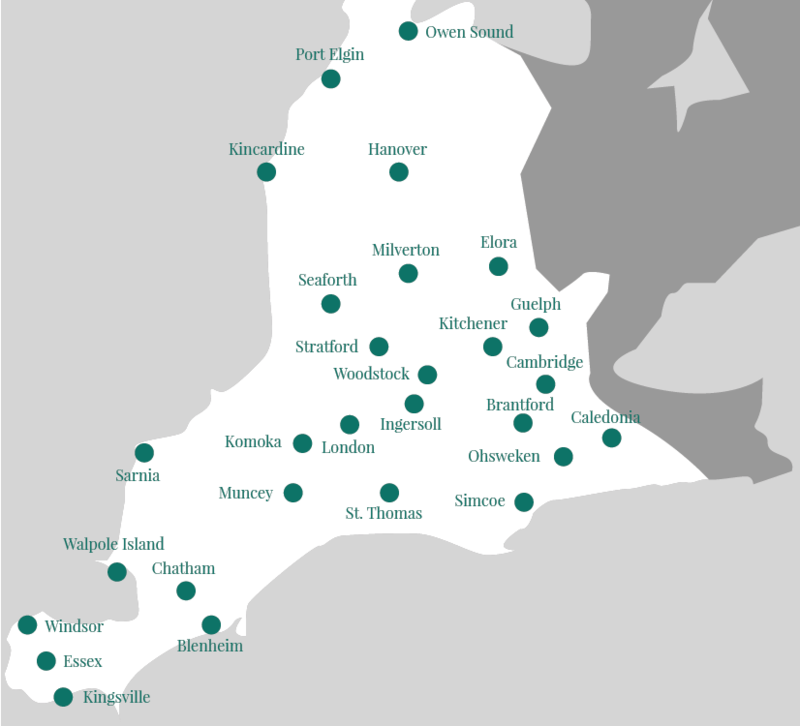 Depending on your healthcare needs, we can provide treatment in our fully equipped clinic in London, or within patient’s homes, schools or place of employment throughout our service area. 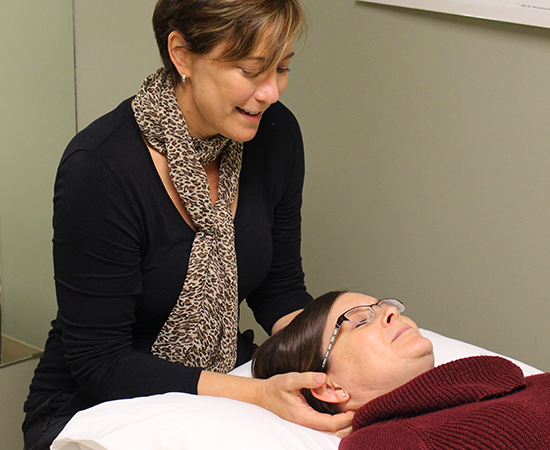 Our individualized treatment restores your function at home, work or play. 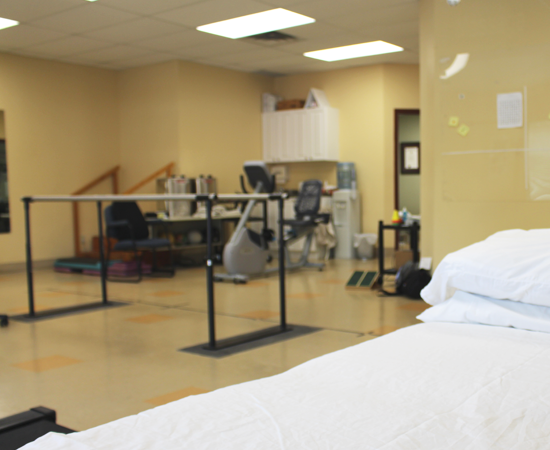 We have had the privilege of assisting thousands of clients with their rehabilitation from complex injuries or accidents. We actively listen to your needs and tailor programs and services that obtain results. 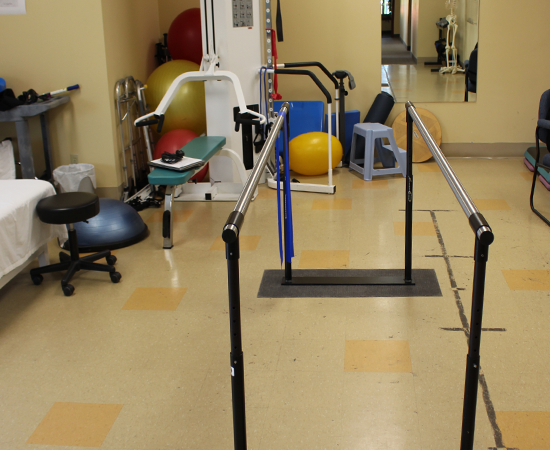 Call us today to get back on the road to recovery! 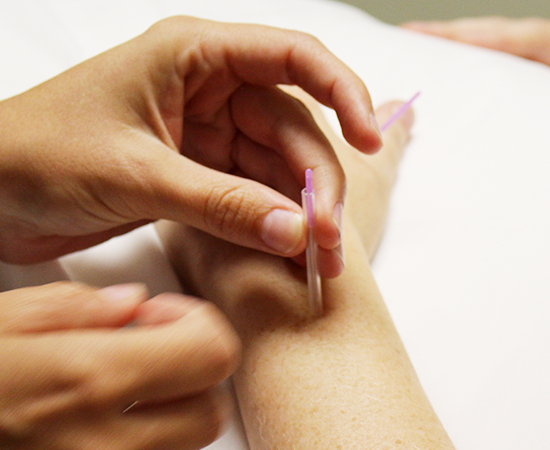 Send a message to contact us or book your next appointment today.